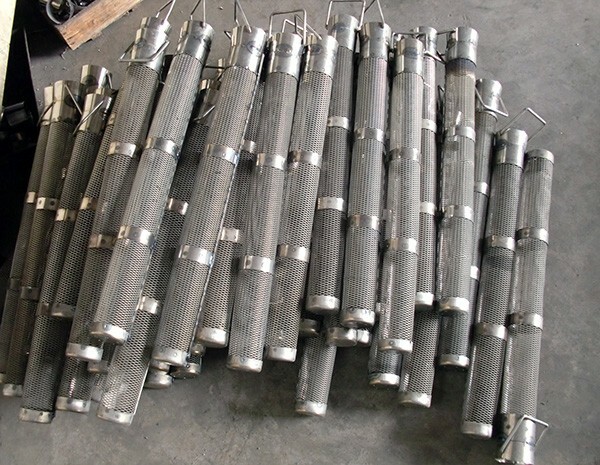 Zirconium anode baskets are designed to hold the anodes, which provide a source of metallic ions to be plated, and carry the electric current that drives the electroplating process. 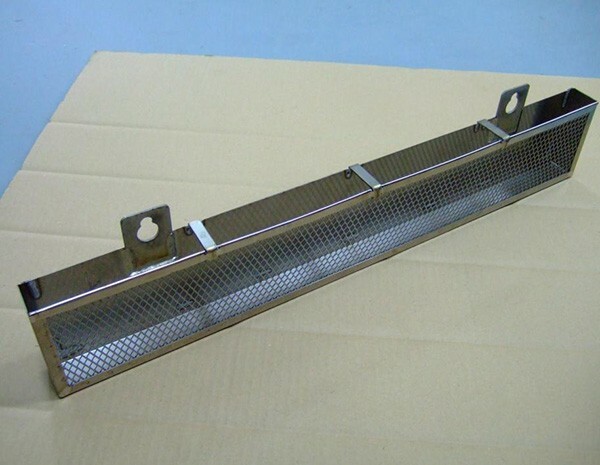 When selecting an anode basket it is important to consider the chemical environment, the size of the parts being plated and the current necessary to plate the required thickness. 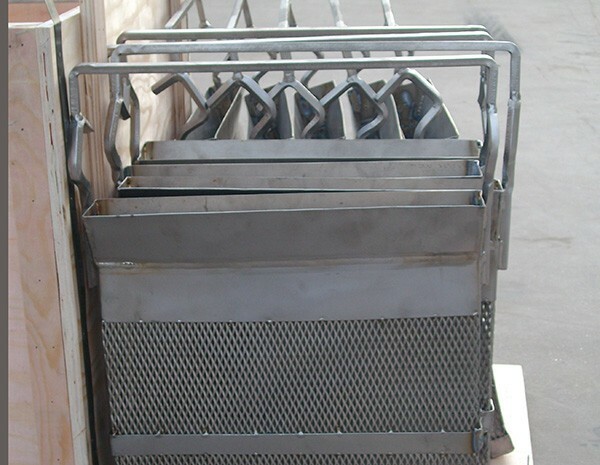 HEXON has vast experience to supply high quality Zirconium anode baskets. We have a large variety of standard anode baskets such as round and rectangular shape, and we also provide custom designed baskets such as spiral baskets with various lengths. Spot and TIG welded completely to side channel, horizontal and vertical reinforcing bands. Our zirconium anode baskets are fabricated from the purest grade of zirconium and are very durable. All of our baskets are spot welded and TIG welded with full argon gas shielding to ensure structural integrity. They have an excellent finish, with top, side and base reinforced by solid bands and the hooks welded to ensure good electrical conductivity. Hooks can be clad with copper for a higher amperage rating, too.